The stepper motor is applicable to the low-velocity occasion. That is, the rotational velocity per minute doesn’t exceed 1000 rotations. It’s better to use it within 150-450rpm, during which it can work through reducer. 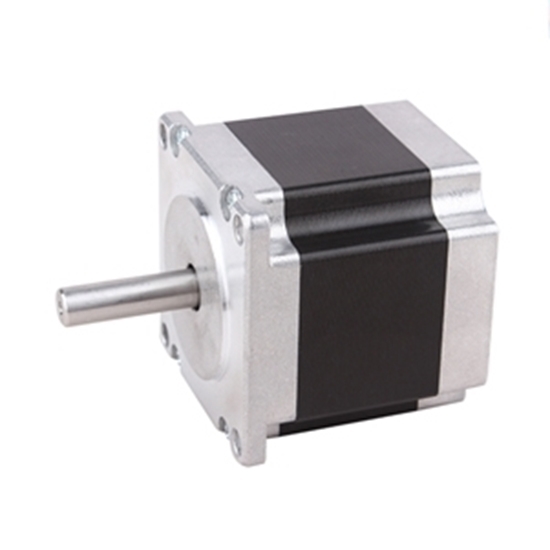 At this time, the working efficiency of the motor is high and noise is low. It’s better not to use the stepper motor at synchronizing state. When it is used at synchronizing state, the vibration is large. 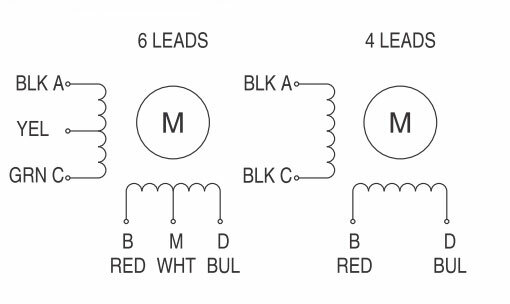 Except 12V for the motor with marked voltage of 12V, other voltage value of the motor is not the drive voltage value. The drive voltage can be selected according to the driver. Other drive power also can be used with voltage of 12V except 12V constant voltage drive, but it is necessary to give considerations into temperature rise. As for the load with large rotational inertia, it is necessary to choose motor with large chassis. At high velocity or large inertia load, the motor is not generally started at working speed, while the motor will rotate at acceleration gradually thus the out of step will not occur. 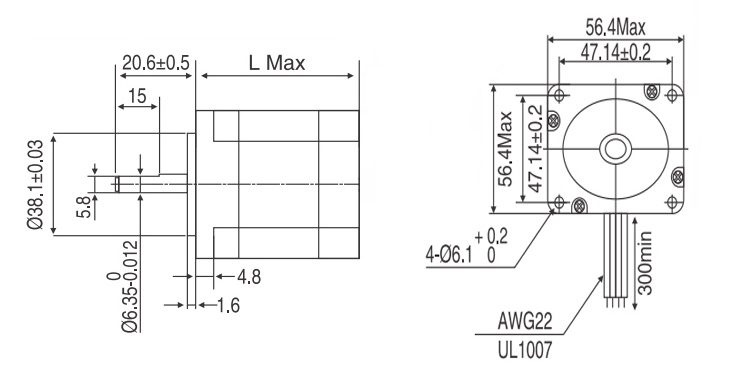 Besides, the noise can be mitigated and positioning precision of stop can be improved. NEMA 23 stepper motor is working well. Purchased this NEMA 23 stepper motor to replace my NEMA 17 stepper motor which was not enough strong to drive my printer. The motor came on time and then I installed it at once. Everything is working well, no problem.